Manufacturer's Comments: Breedlove’s best-selling guitar. It sounds warm and beautiful with a solid red cedar top and mahogany back. The Breedlove Bridge Truss facilitates overtones enabling richer more complex sound. It is easy to play with a 1 11/16-inch radiused neck. It has premium LR Baggs EAS electronics. The cutaway body gives full access to all 20 frets. It is comfortable to hold and terrific to play. 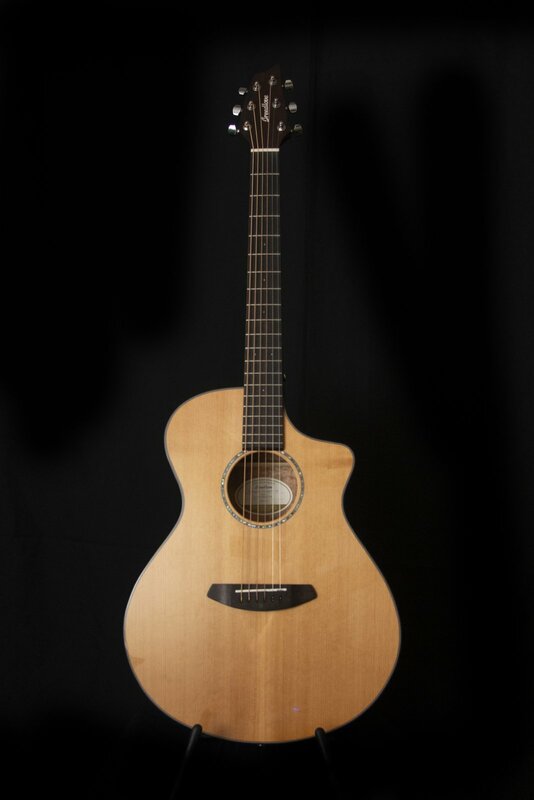 Bridgepoint Music is an authorized Breedlove dealer.